HEâS PERFECT FOR HER IN EVERY WAY, EXCEPT FOR ONE SMALL ISSUE. HEâS TOO LATE. My name is Lily Snow. And I was once the kind of ugly that turned heads and made people stare. The worst part was how I let it ruin my life and destroy my relationship with the love of my lifeâMaxwell Cole, one of the sexiest, wealthiest, enigmatic men on the planet. All because I felt ugly and certainly not good enough for a manâs love. Iâve started my own company, Iâve finally learned to like myselfânot love, but like (hey, itâs a journey)âand Iâve met a wonderful new man whoâs helped me put Max in the past where he belongs. Thereâs only one problem: After six long months, Maxwell Cole is back, asking for the one thing I canât give him. And heâs not taking no for an answer. 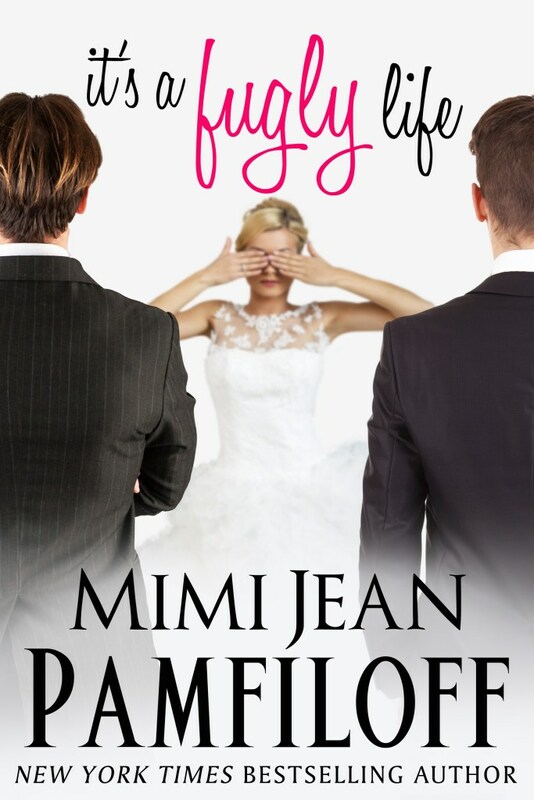 MIMI JEAN PAMFILOFF is a USA Today and New York Times bestselling romance author. 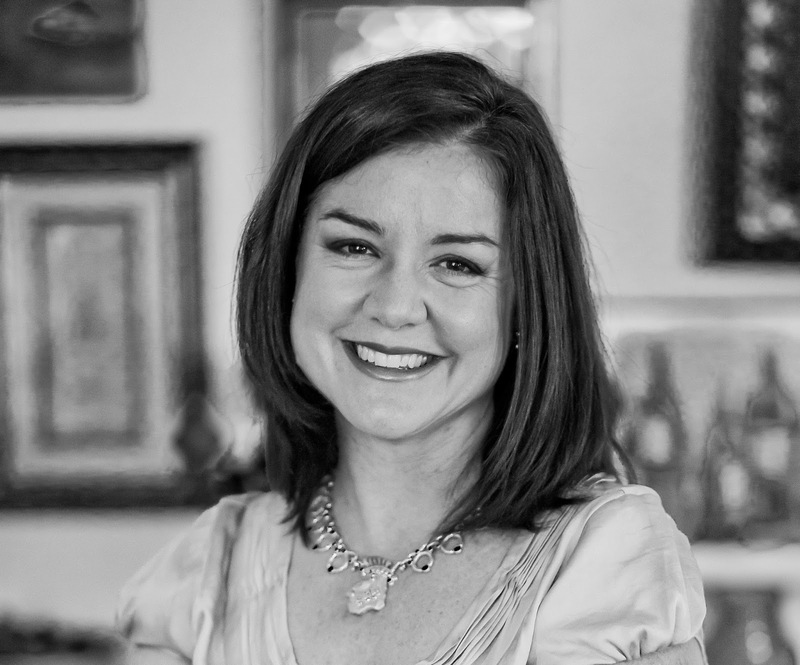 Although she obtained her MBA and worked for more than fifteen years in the corporate world, she believes that itâs never too late to come out of the romance closet and follow your dream.